An Annual Course for Referees is held in the Tri Port Region in October. Information about the course will be posted on the BC Hockey Website. 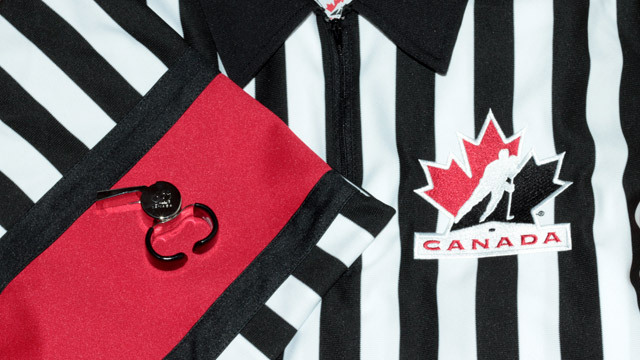 Prospective Referees need to do an online training session before attending the in-person classroom session. Prior to completing the online session, adults must undergo a criminal record check (CRC). The CRC can be conducted online and using the access codes as per the notifications immediately below. Referees are the only Tri Port volunteers that are to use the CRC access code below. All other volunteers needing a CRC completed need to use a different access code which is referenced in the "Volunteer Screening" menu of this website.